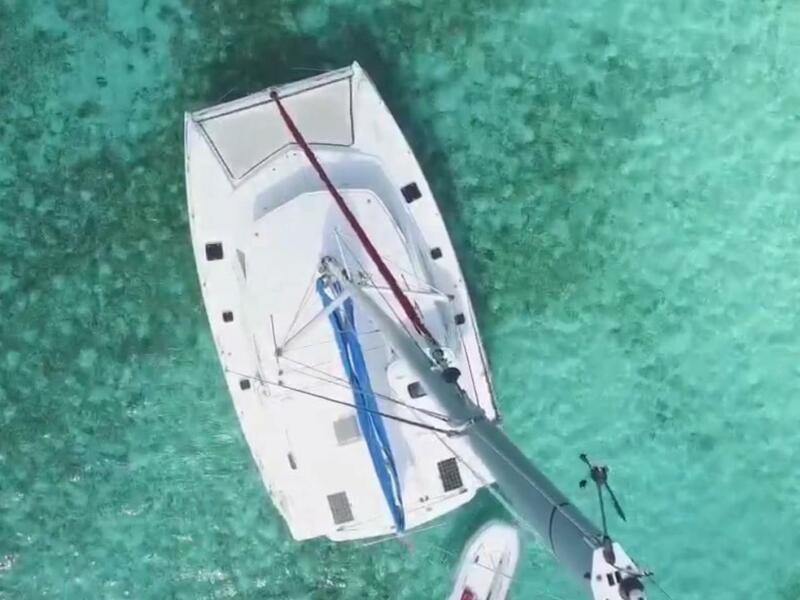 The Sunsail 444 is the newest generation of cruising catamarans built by Robertson and Caine and focuses on innovation, performance, and comfort. 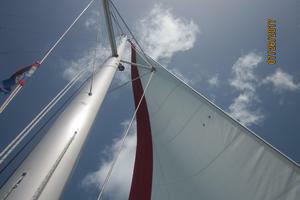 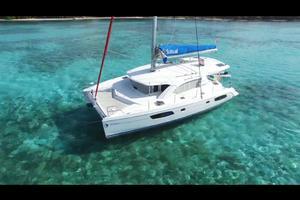 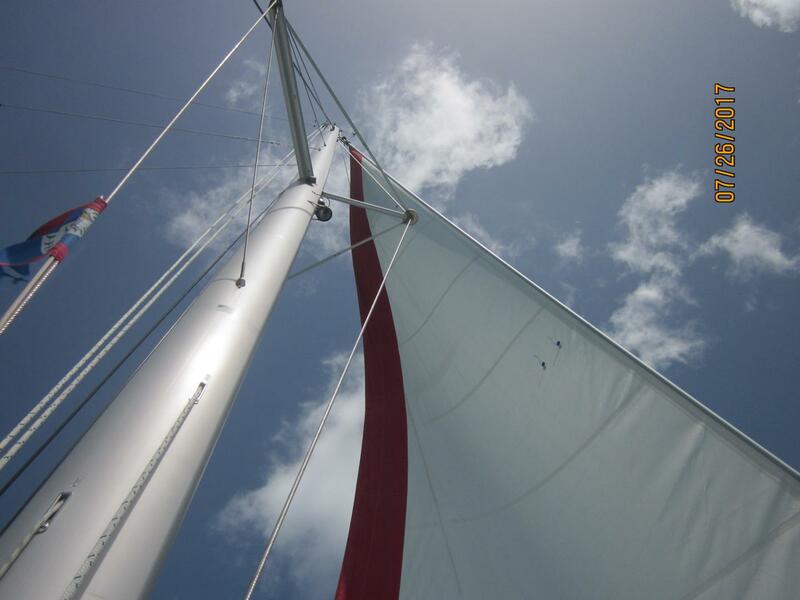 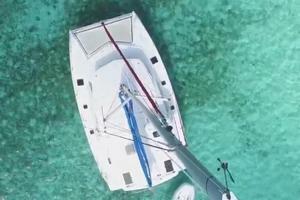 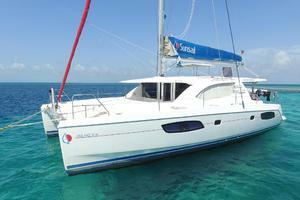 With an abundance of outdoor space and its generous sail plan, this catamaran is both luxurious and practical. 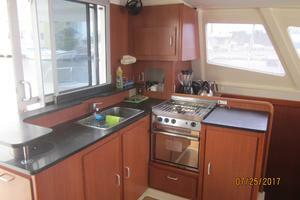 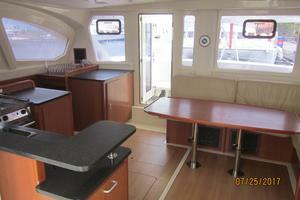 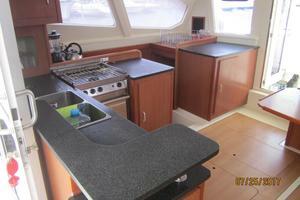 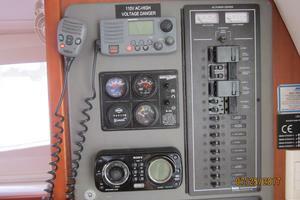 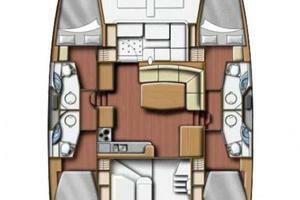 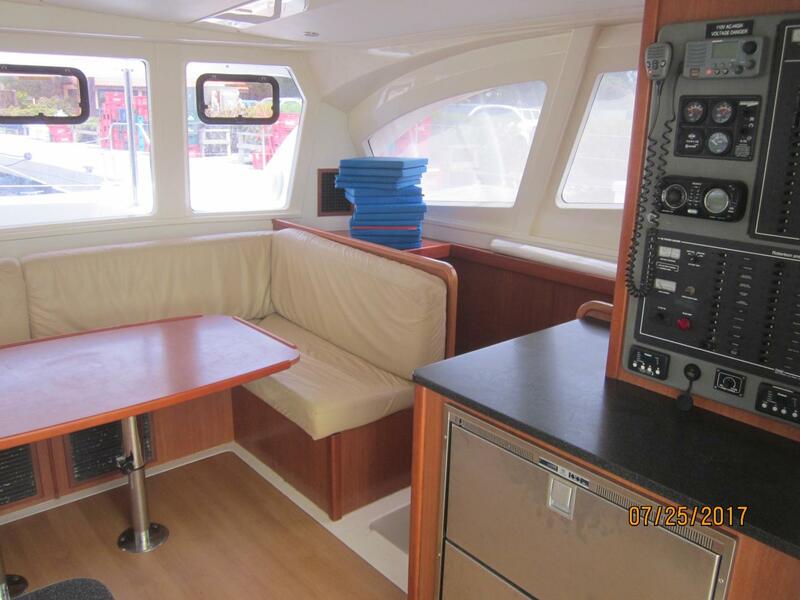 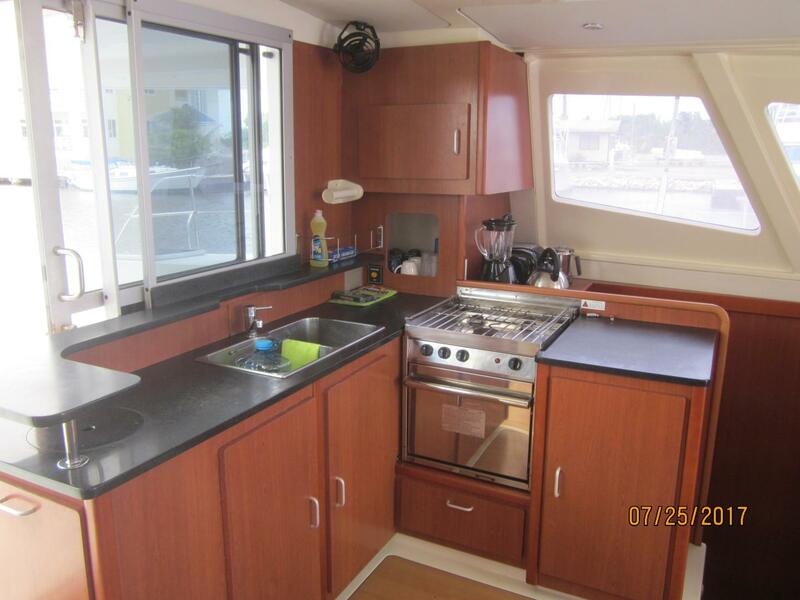 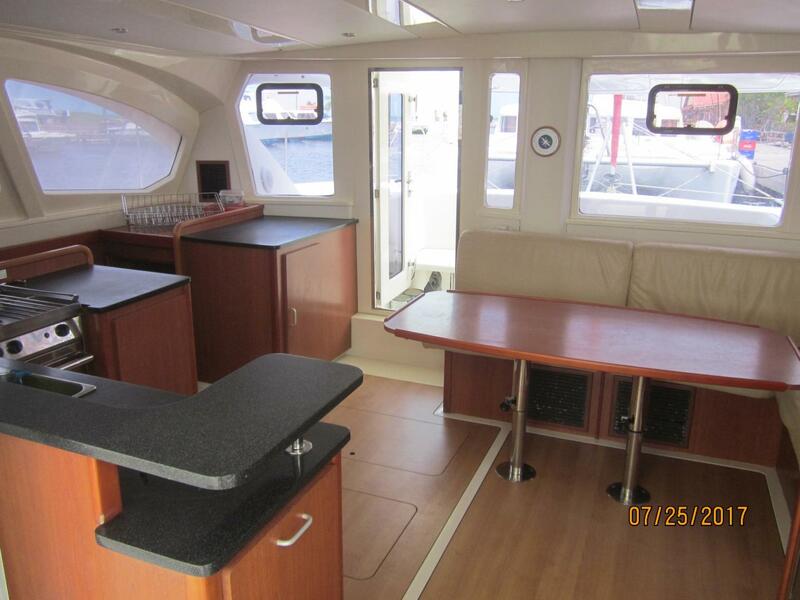 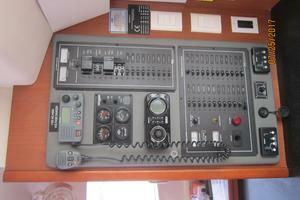 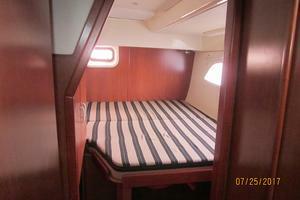 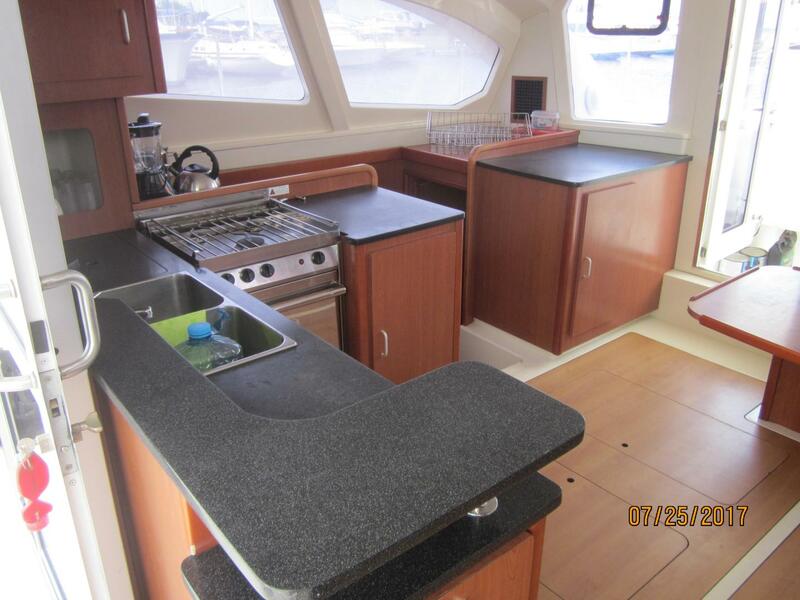 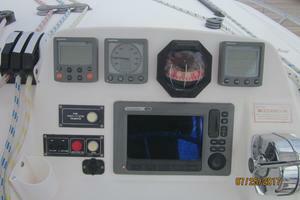 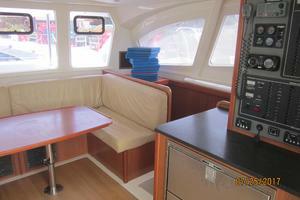 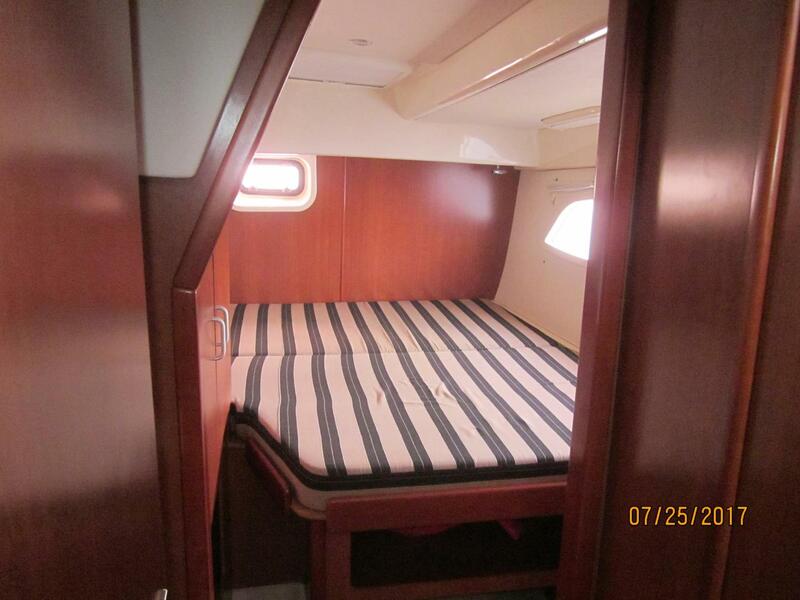 The Leopard 44 Jing Bao is a 4 cabin, 4 head layout with air conditioning and generator. 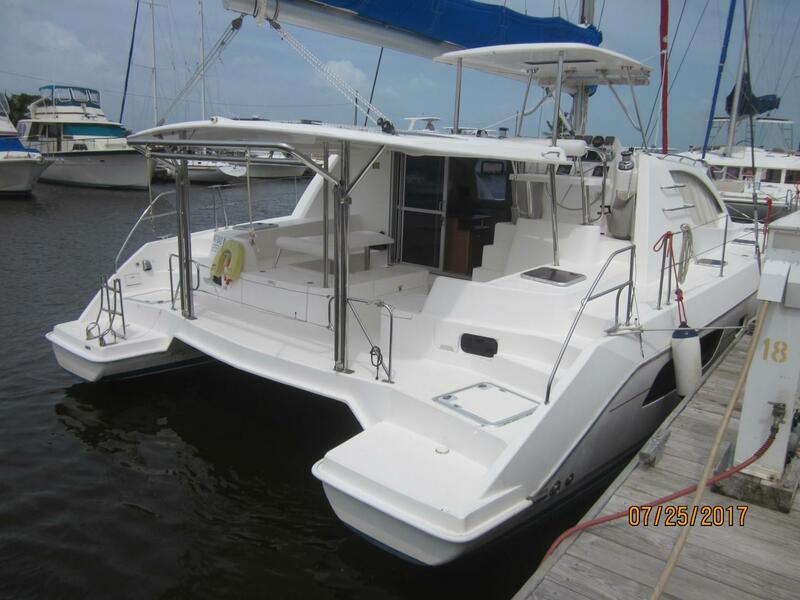 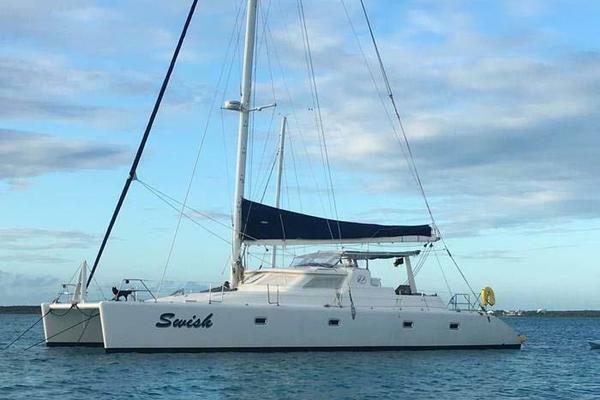 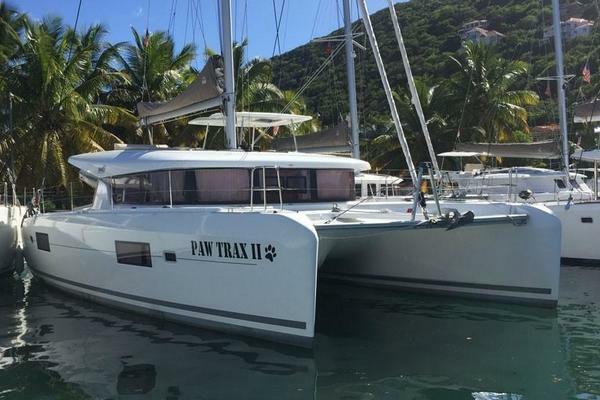 This catamaran has just finished the charter program and phase-out from the Moorings Charter fleet in Belize and is serously for sale by a motivated owner who is now living back in Europe. 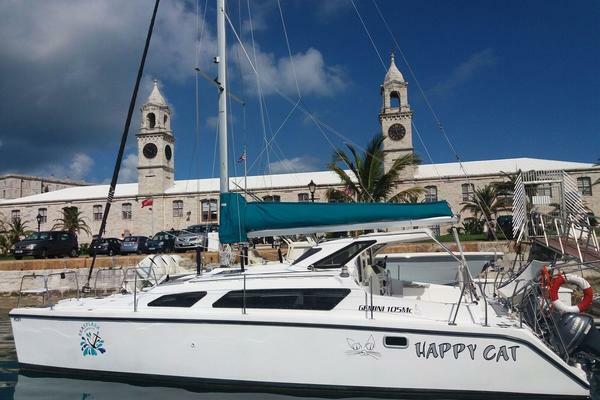 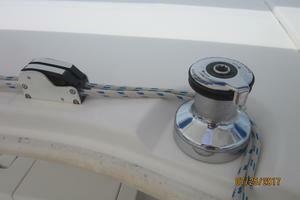 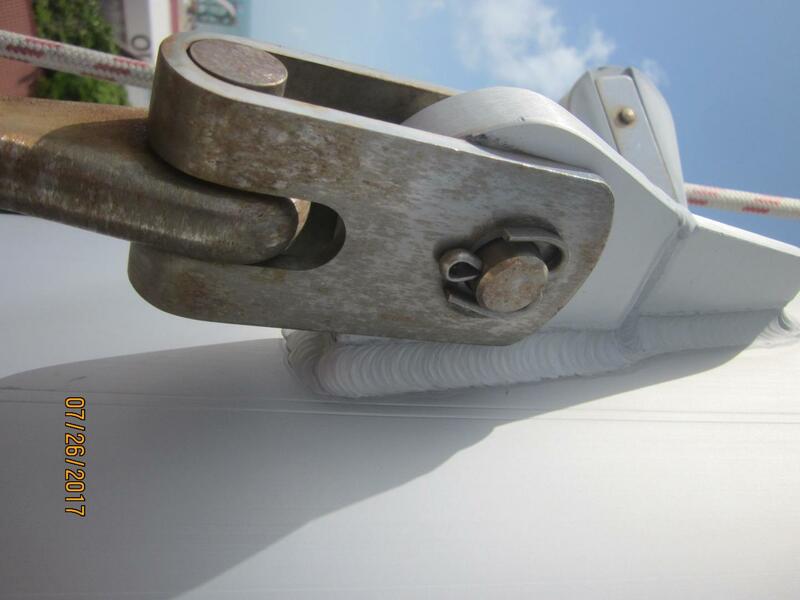 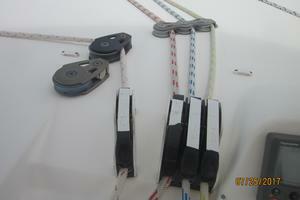 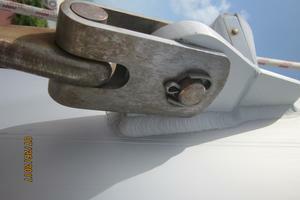 The Belize fleet sees lower charter volume and results in low use and hours. 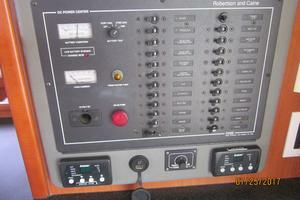 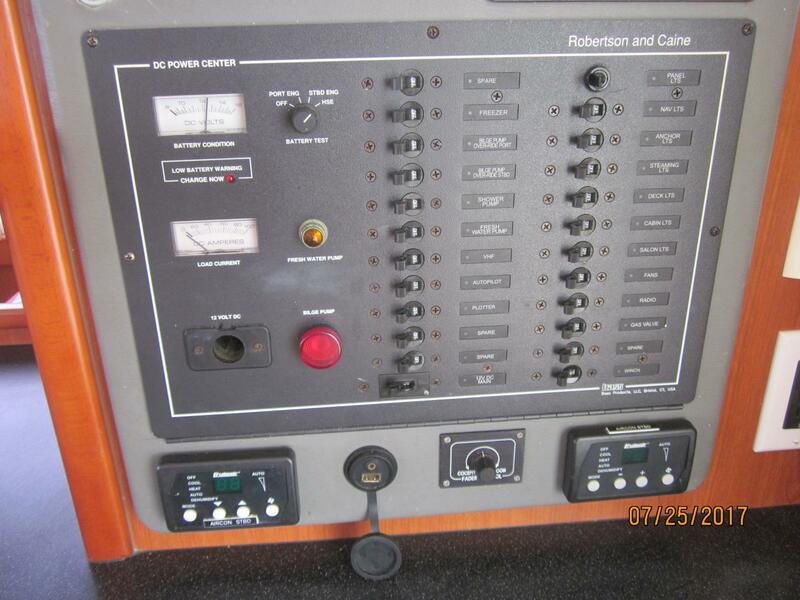 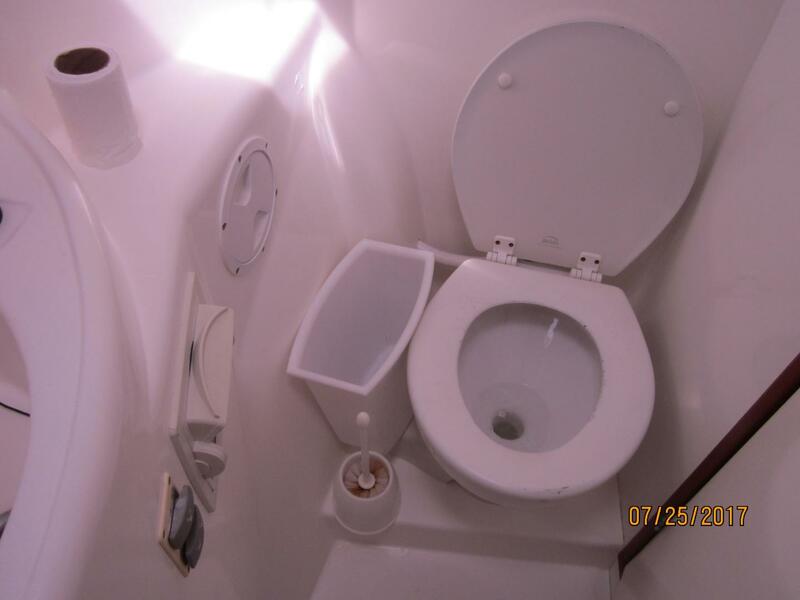 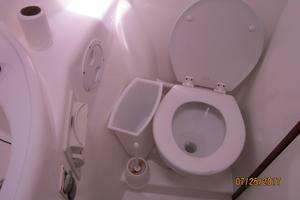 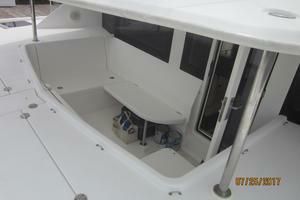 The boat was recently surveyed and has a glowing report confirming her condition with new bottom paint. 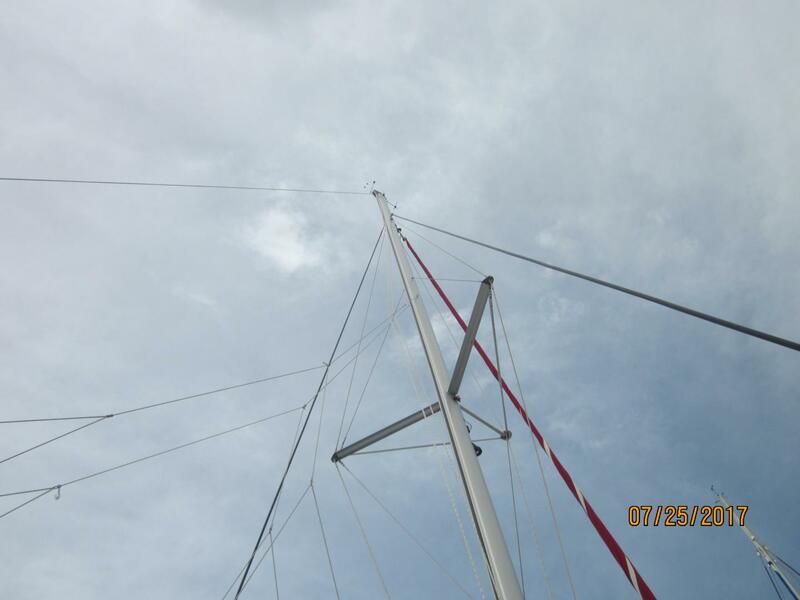 The survey valuation is well over asking price! 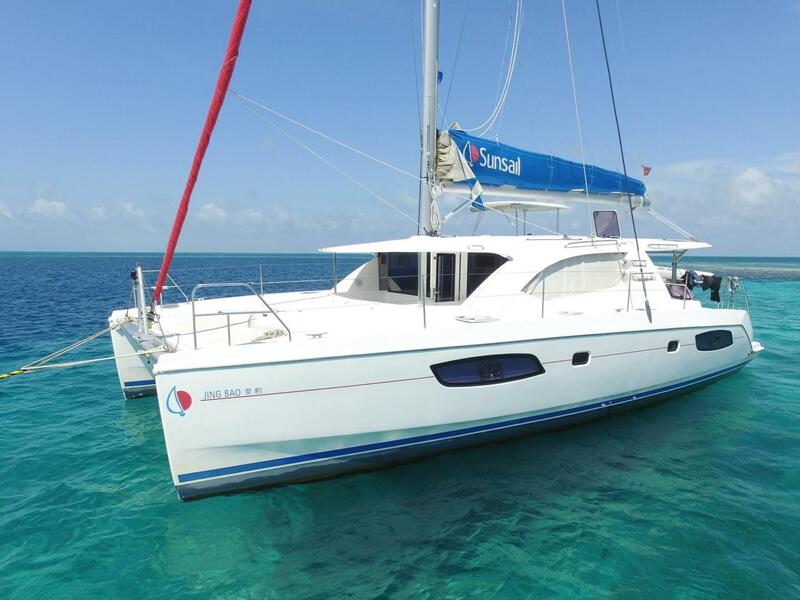 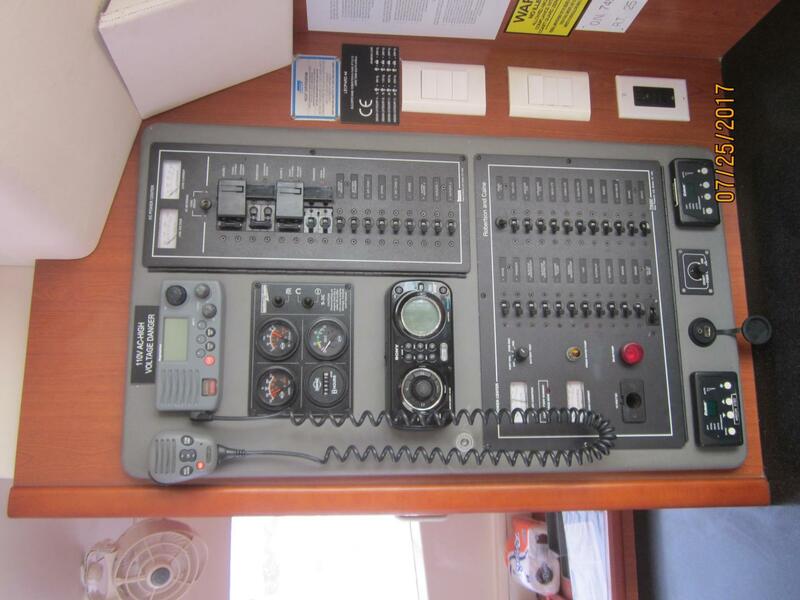 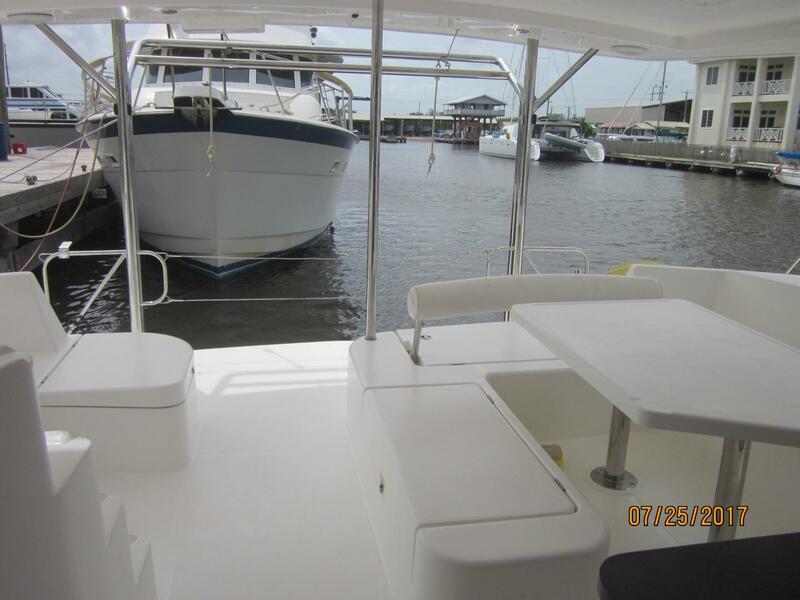 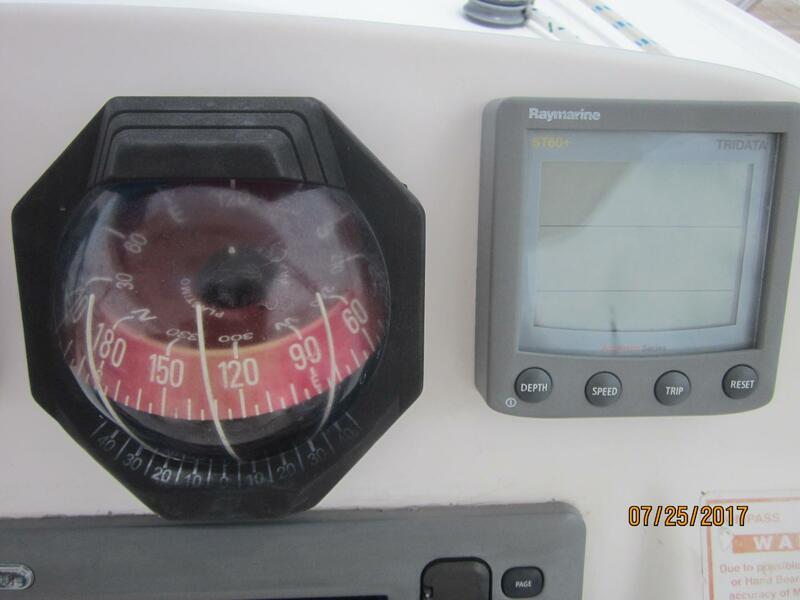 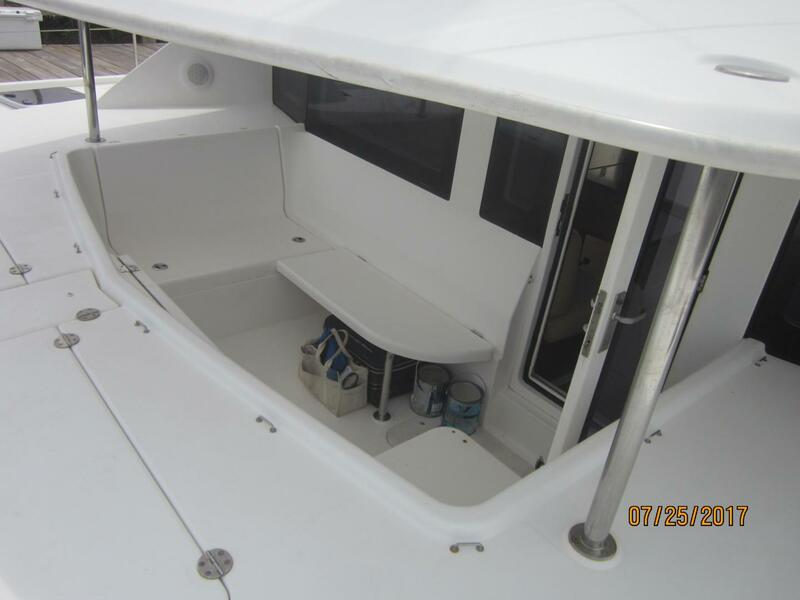 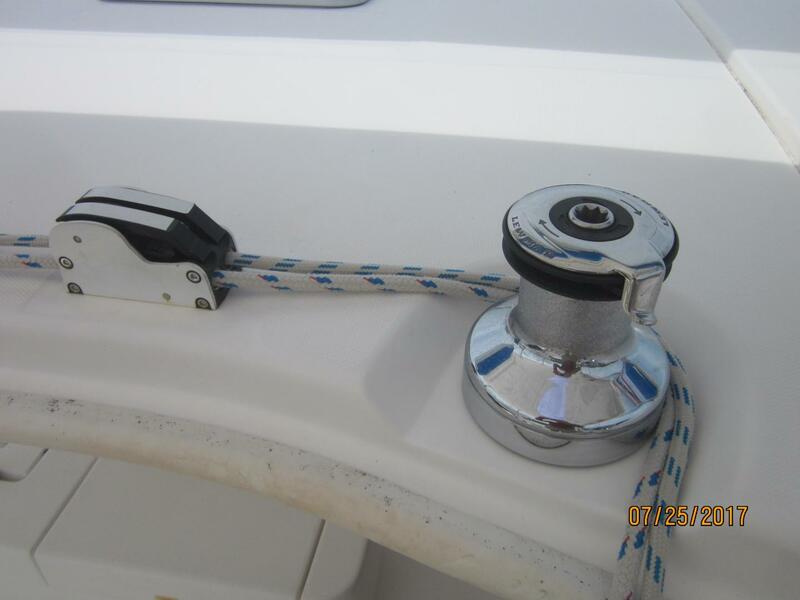 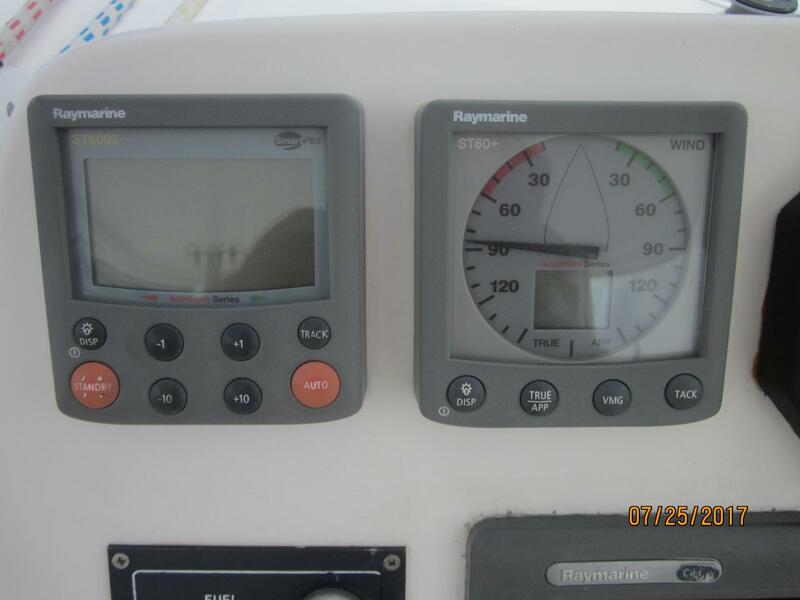 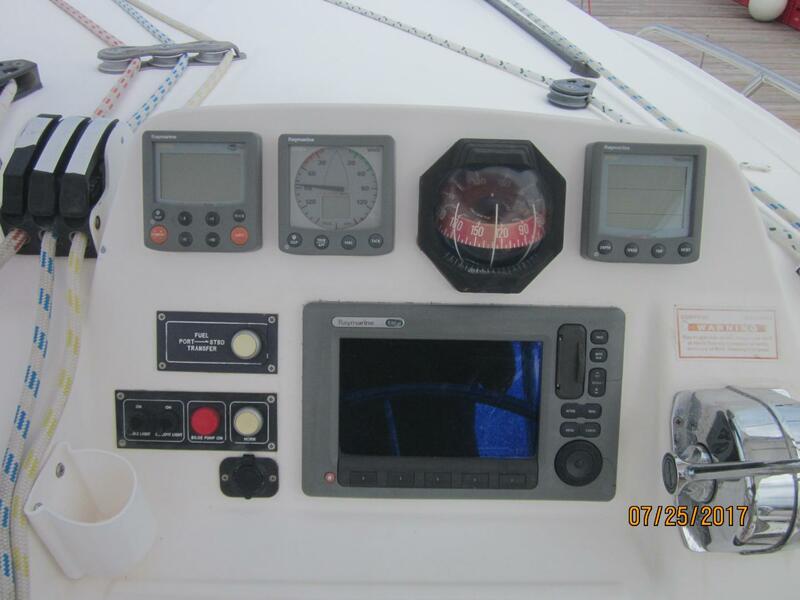 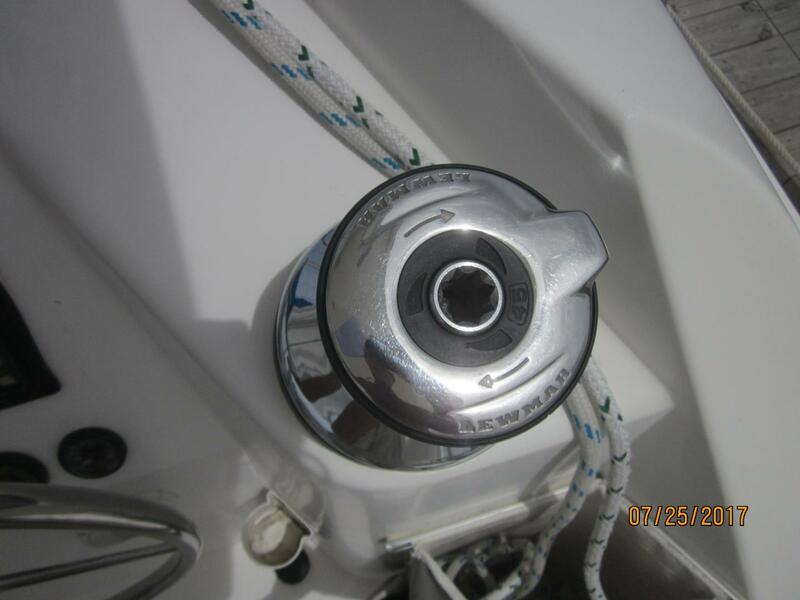 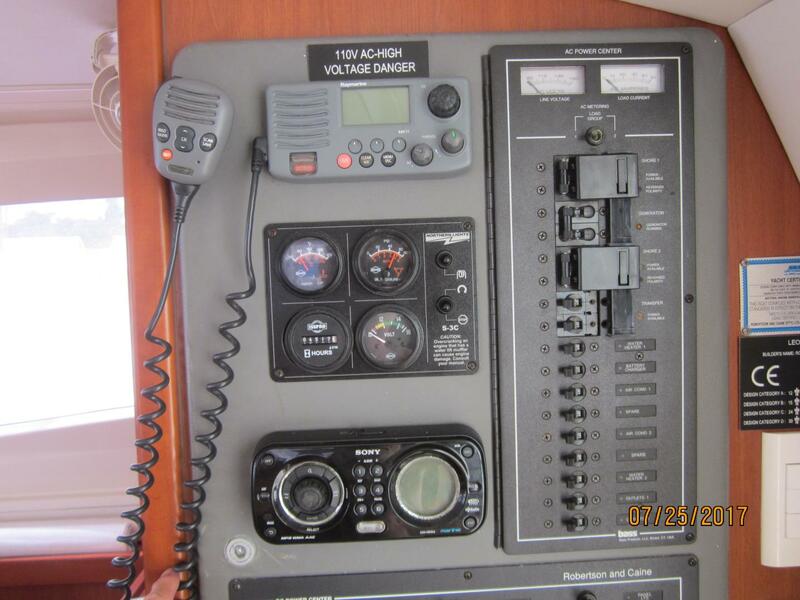 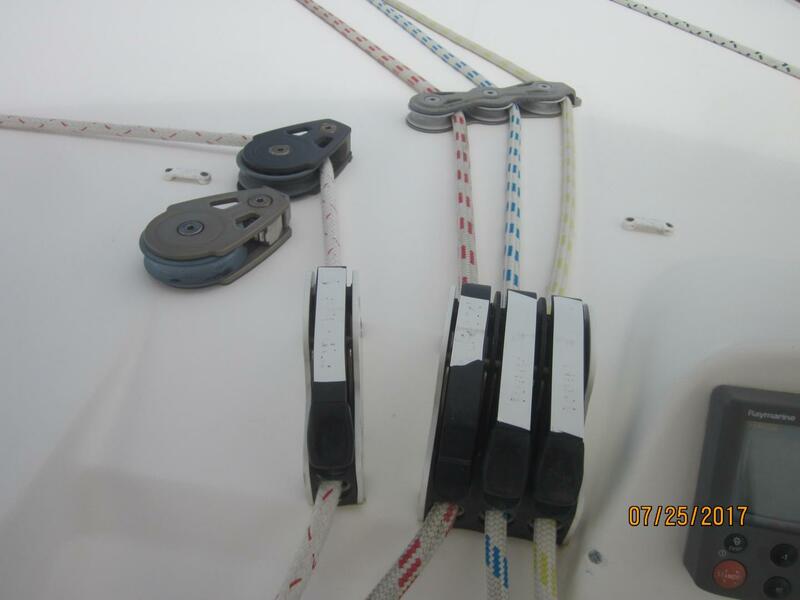 Well equipped with essential cruising gear; solar panels, 110V US power system, fuel transfer pump, Delta anchor, electric winch, Raymarine chart plotter, Marelon composite seacocks and thru-hulls, etc. 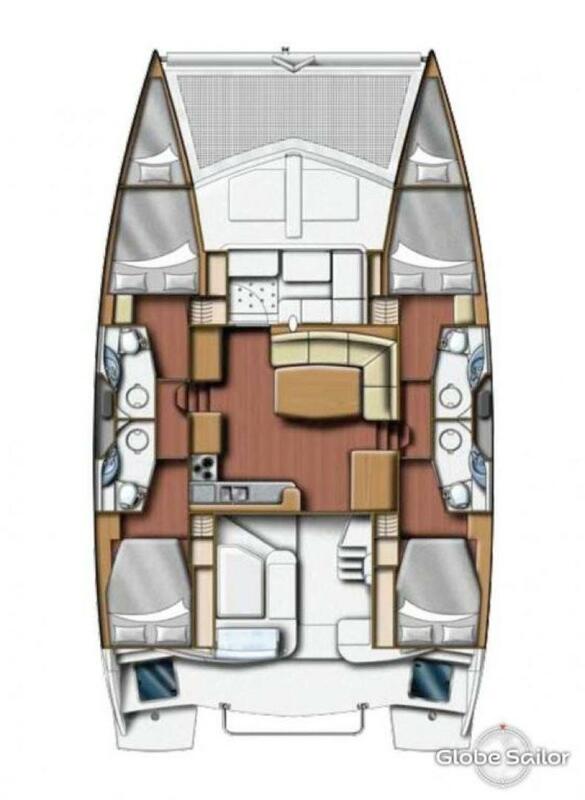 Unique to the Leopard 44 is the forward cockpit with direct access from the saloon the Leopard 44 has an integral hardtop bimini, protecting the forward and aft cockpit, while also creating a comfortable outdoor living space. 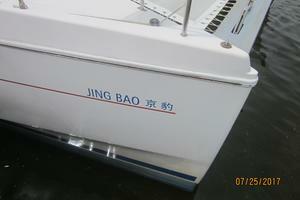 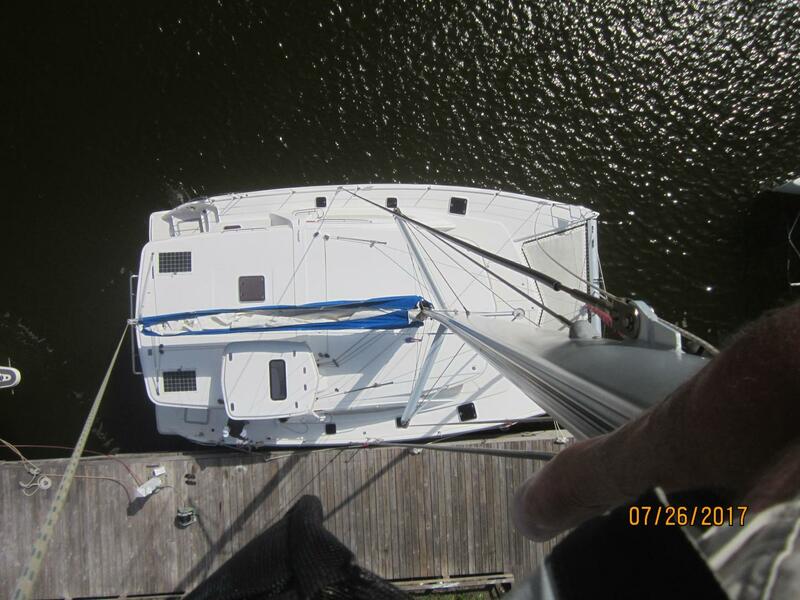 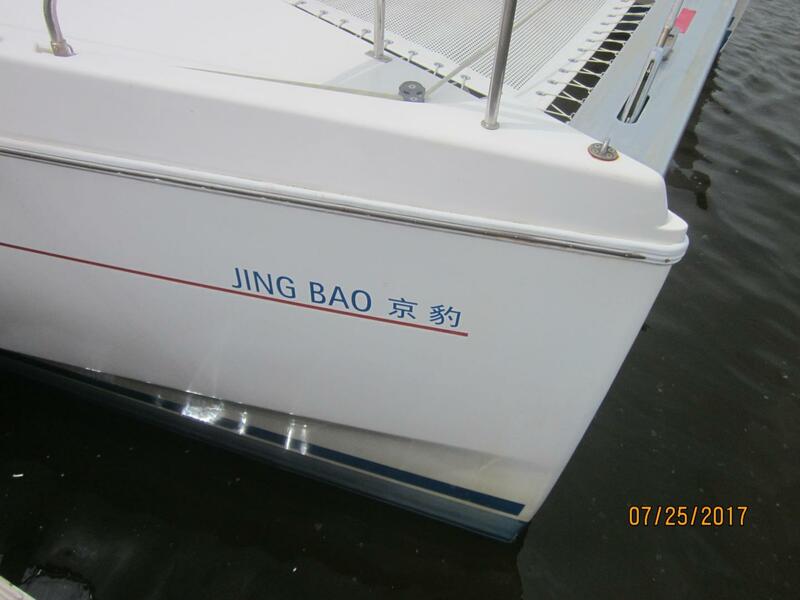 Jing Bao is now out of the charter fleet and is ready for her next adventure. 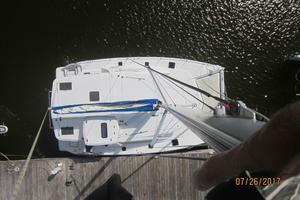 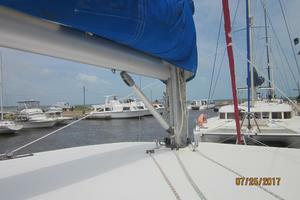 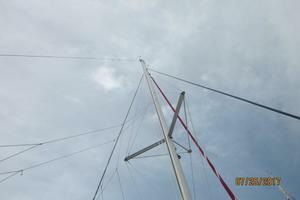 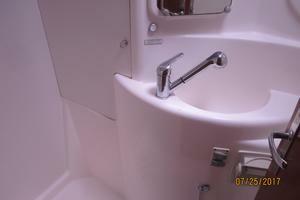 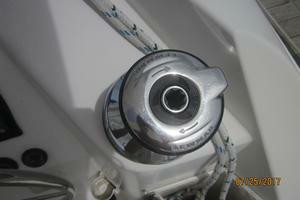 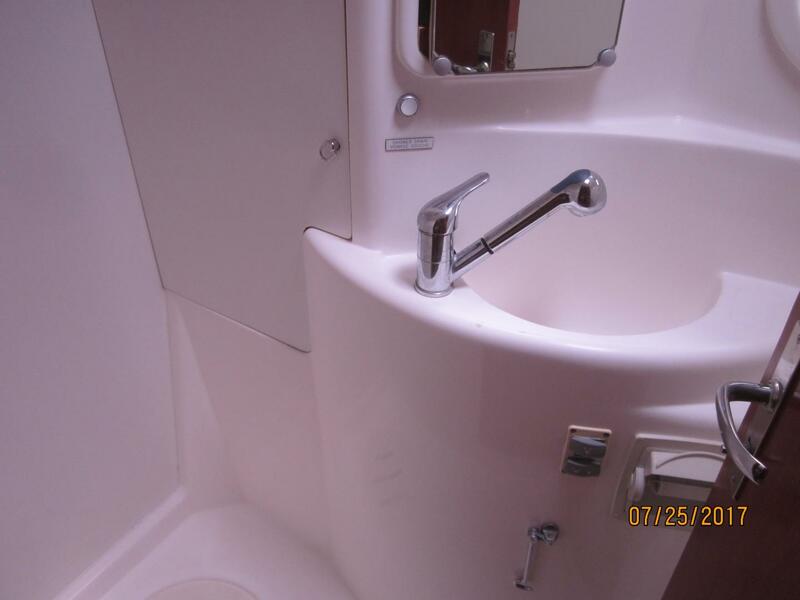 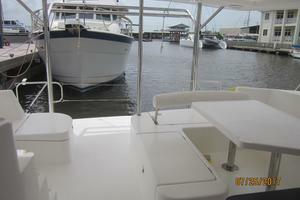 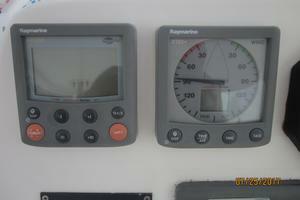 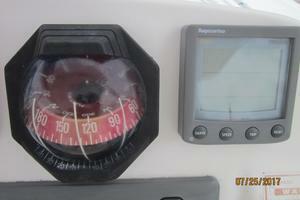 She shows very well, and the yacht has been professionally well maintained. 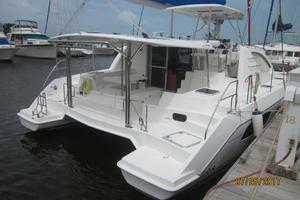 This yacht is priced to sell, and it is the newest Leopard 44 listing on the market now and won’t last long. 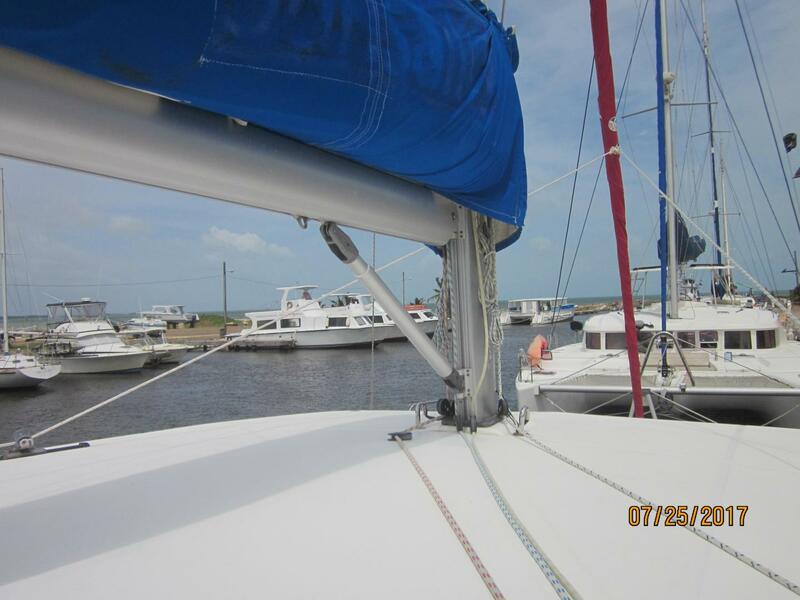 Located close the U.S. in the beautiful Caribbean coast of Plascencia, Belize.